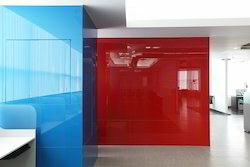 Pioneers in the industry, we offer lacquered gloss kitchen and lacquered glass from India. We are one of the leading manufacturers, traders, wholesalers, and exporters of Lacquered Gloss Kitchen. Manufactured in compliance with the industry set standards, these kitchens are known for their elegant design and mesmerizing appearance. As per the requirements of our valuable customers, this gloss kitchen can be custom designed. 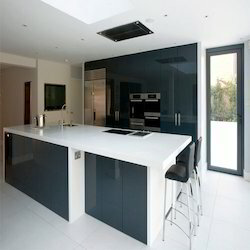 Looking for Lacquered Glass Kitchen ?